Visit also our Golf game page. 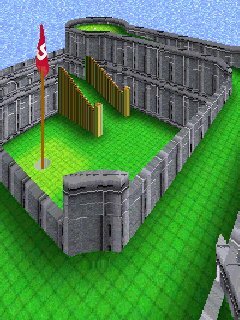 Play Minigolf Money Golf. 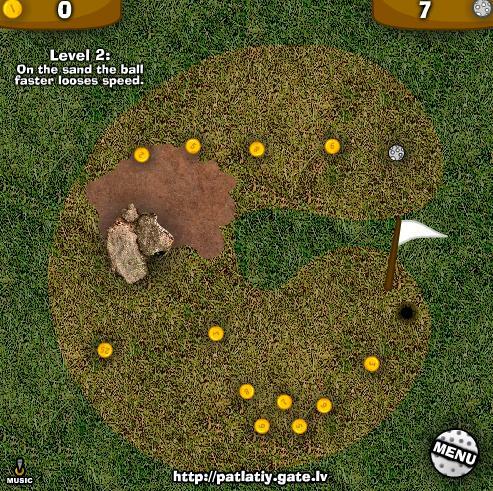 Shoot your golf ball to score low and select your path to collect coins at the same time. 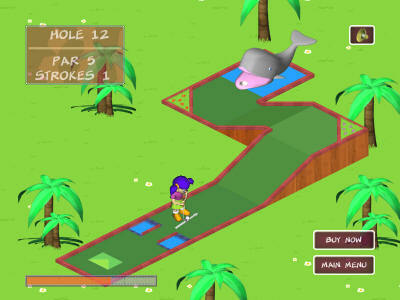 Putt it In is one of the most realistic flash based mini-putt games out there. 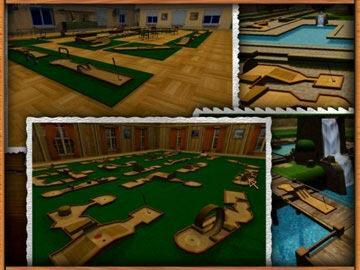 Play Minigolf games online on 9 courses and with many slopes. The number of shots are counted so try your best! Experience mini-golf that will rock your world. A voyage to the stars and beyond awaits you! Grab some friends and get set for 18 holes of action and fun. Create a new and different course every time you play. 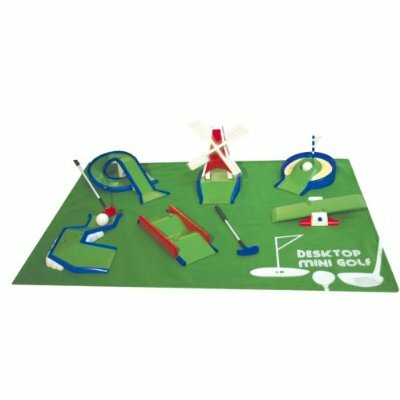 The Desktop Mini Golf set includes 2 Golf Clubs, 2 Golf Balls, Mat, and 6 different golfcourse challenges. The year is 1930. Follow Nancy Drew in her intriguing storyline, drive Nancy's classic 1930's blue Roadster, and play mini-golf for fun! 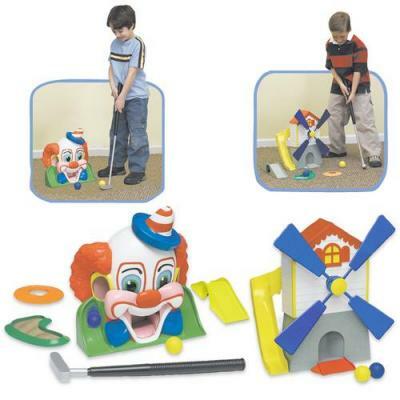 Toy Golf gives all the thrills of birdies and bogeys in the comfort of a house! 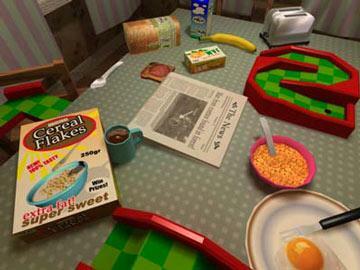 Putt your way through the kitchen, study, living room and a number of other indoor locations in this golf game. 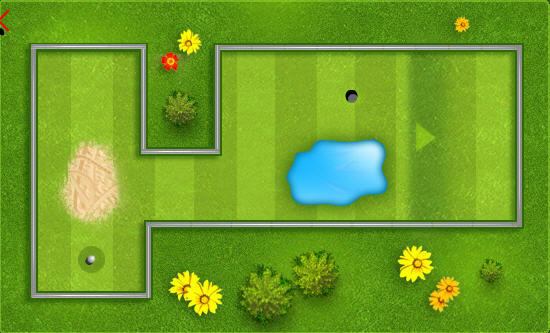 Awesome mini-putt free online games to play. Play around the house, miniature golf courses are all over: in the kitchen, the living room and more. 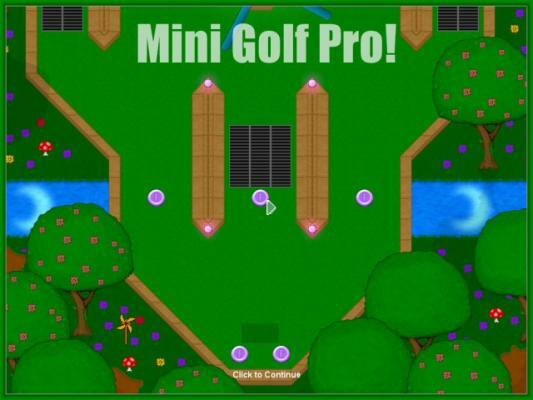 Play minigolf online with Trickshot Golf, a putt-putt golf game. 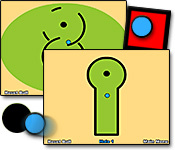 Select your Kids character and play this fun minigolf game. Master your putting skills on the green with Electrotank Mini-Golf. Treat yourself to a round of miniature golf on Mini Golf Championship's refined greens, which mirror those of the world's top courses! Enjoy two 18 hole mini golf courses packed with fun and varied obstacles, such as tunnels, treadmills and more! Become the Mini Golf Pro you always dreamed you could be! Play Harry in a 3d golf game. 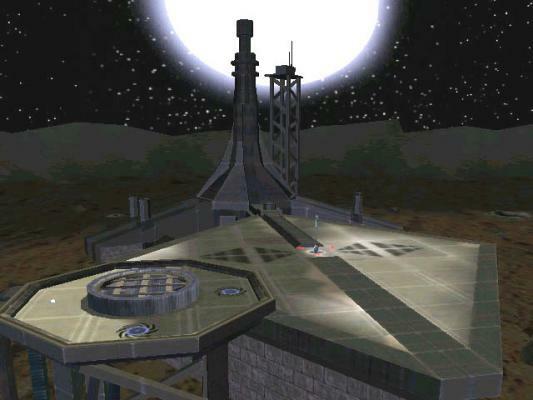 You view of each shot just as if you were standing on the virtual play area yourself. TV Mini Golf Plug 'n play miniature golf game that plugs right into your TV! 3D Ultra Minigolf Adventures Fun mini putt golf courses to play against animated characters. Luxury Liner Tycoon Gather your passengers and set sail in style! Golf on the Go Play Golf right on your desktop! » Nancy Drew Secret of the Old Clock Follow Nancy Drew in her intriguing storyline, and play mini-golf for fun! 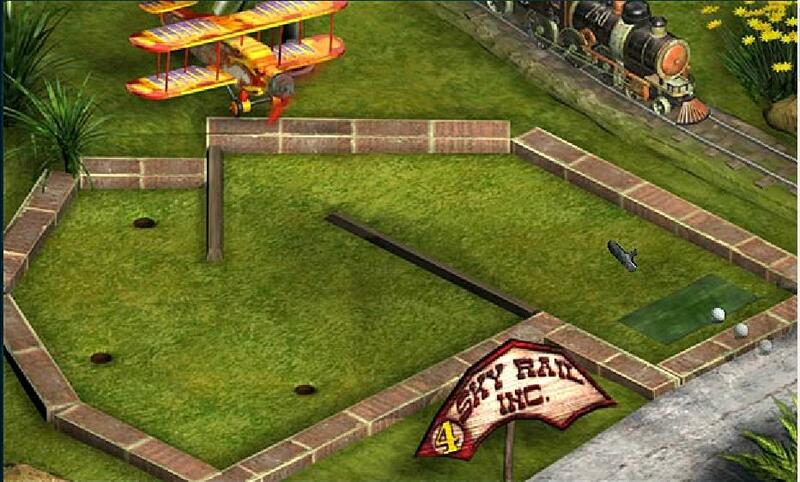 » Mini Trickshot Golf Mini-Golf for online gamers! 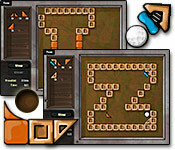 » Putt it In Mini-Putt Excellent online minigolf 18 holes game. 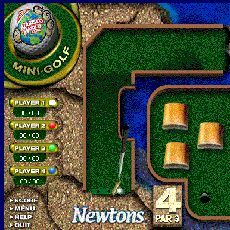 » Nabisco Mini Mini-Golf Real miniature mini minigolf game online free to play! » Electrotank Mini Golf Master your Mini Putt skill with the original 18 holes Flash game that started it all.